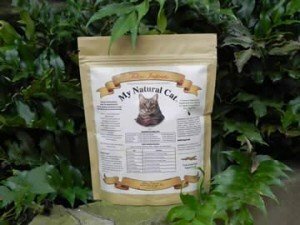 If you are trying a raw diet for the first time please consider getting the My Natural Cat without the liver powder and use raw liver; there are a few cats that do not like the liver powder as a replacement for raw liver. However, sometimes they like it an enticement on meals. All new orders receive a sample of liver powder for this reason. You want to give your kitty every chance to accept a raw diet. For additional tips and information please see out FAQ page.